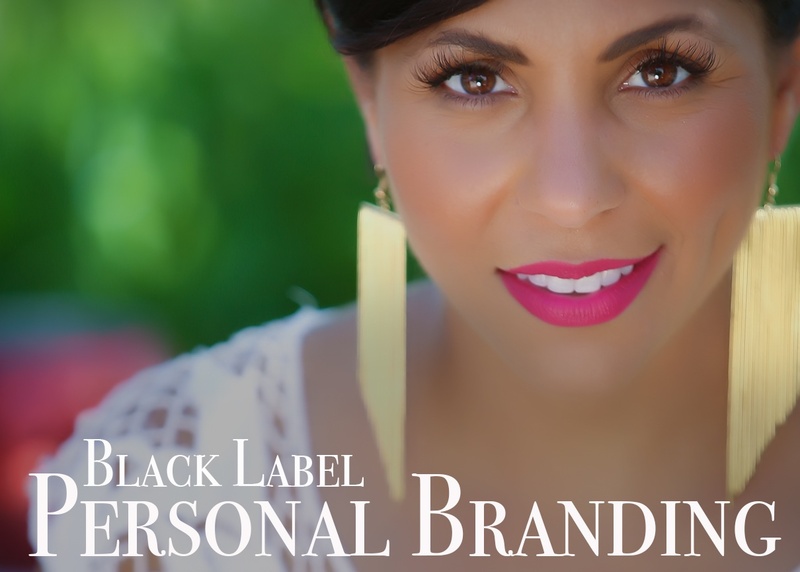 The Black Label Personal Branding Sessions are for the speakers, public figures, celebrities, actors, consultants, authors, life coaches, business coaches, small business owners, and/or anyone who has an online presence who uses social media daily to reach their audience. Most of our clients who choose the Black Label Personal Branding Session are very active in social media and use many of their images as memes or inspirational quotes and have a desire to relate and inspire their audience on a much deeper level. WHAT TO EXPECT FROM THE EXPERIENCE :Black Label Personal Branding Photography make a $1000 website feel like a $100,000 website and an “I don’t know” feel like a “yes”. Your personality portraits can take your social media posts from "just okay" to "attention grabbing" and are guaranteed to gain your more fans, followers, and clients. In the age of social media and personal brands, every person deserves a photograph that leaves the right first impression – one that’s consistent with the deepest treasures that your most intimate loved ones already know is true about you – a photograph that reveals their authentic beauty. I bring that love and enthusiasm for you and your most compelling traits to life in your session, which makes this portrait a transformational experience in itself. I coach you into discovering and revealing who are becoming, what your personal branding looks like and then with over a decade of experience as a photographer I curate a personal branding photography experience you will cherish for a lifetime. SCHEDULING AND AVAILABILITY: Please text or call 765-669-2777 to check specific availability. PRICE DETAILS: Black Label Personal Branding Session are $3,000 per person, are usually between 4-6 hours, include 5-7 outfit changes, multiple scenery selections and locations, and includes over 100 digital images in an online gallery which are viewable and downloadable at any time for your use via web and social media. Again, most of our clients who choose the Black Label Personal Branding Session are very active in social media and use many of their images as memes or inspirational quotes, and have a desire to relate and inspire their audience on a much deeper level. If you don't see a current need for this many outfit changes, or may not require 100 images, then you may be interested in our Personality Session. If you feel as though you may only need a couple images you may want to check out our Headshot Session.